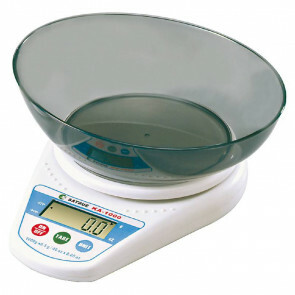 Kitchen scales are a mechanical or digital food measuring instrument, which allows the measurement of liquid or solid masses. 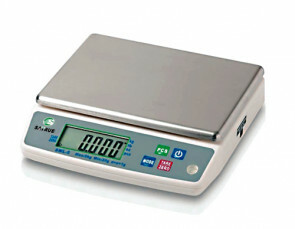 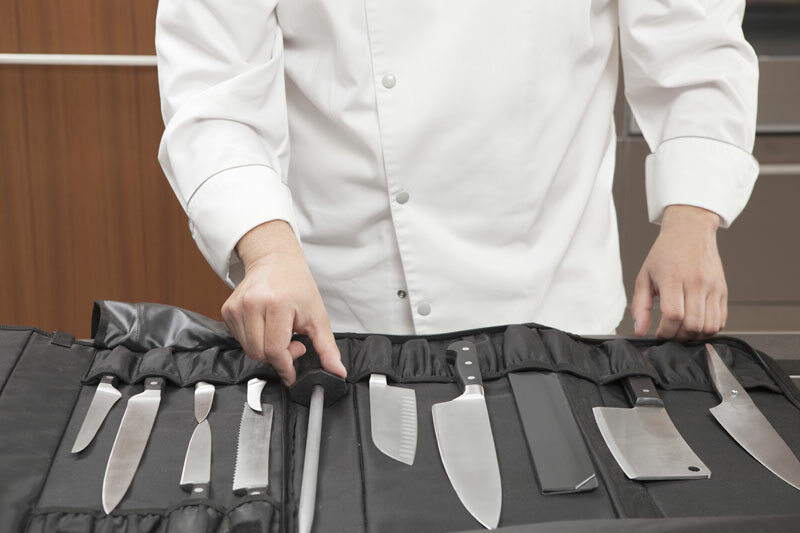 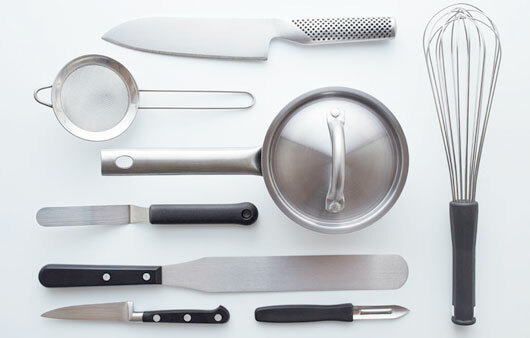 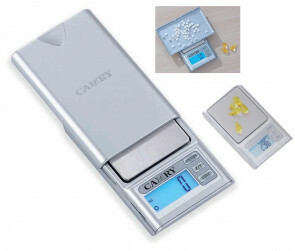 We have chosen high-quality and resistant scales to weigh the food in your kitchen or pastry. 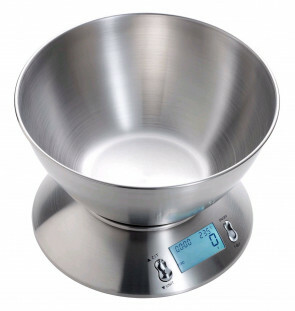 The smallest scales with precision to the gram, allows the measurement of essences or thickeners, some also work as a piece counter..
Electonic Kitchen Scale in inox 1 gr. 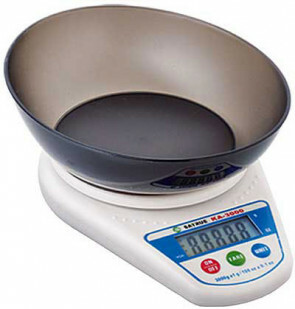 - 5 kg. 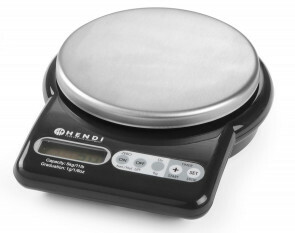 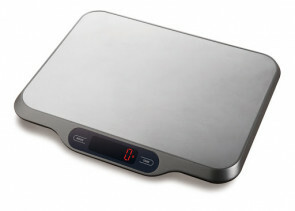 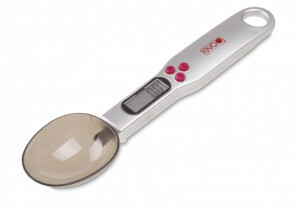 Electronic kitchen scale 1 g. to 500 gr. 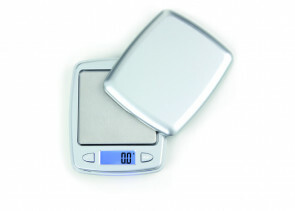 Electronic kitchen scale in inox 1 gr. 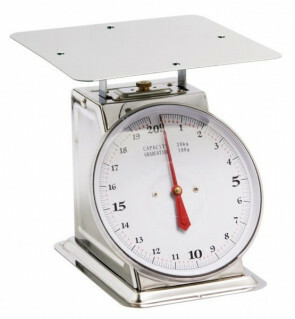 - 15 Kg.